Greg Mortenson stumbled, lost and delirious, into a remote Himalayan village after a failed climb up K2. The villagers saved his life, and he vowed to return and build them a school. The remarkable story of his promise kept is now perfect for reading aloud. Told in the voice of Korphe’s children, this story illuminates the humanity and culture of a relevant and distant part of the world in gorgeous collage, while sharing a riveting example of how one person can change thousands of lives. 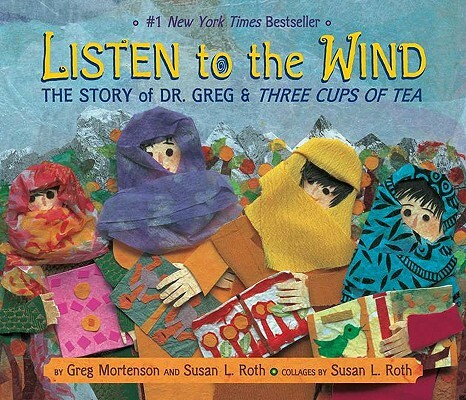 Greg Mortenson is the director of the Central Asia Institute. A resident of Montana, he spends several months of the year in Pakistan and Afghanistan.